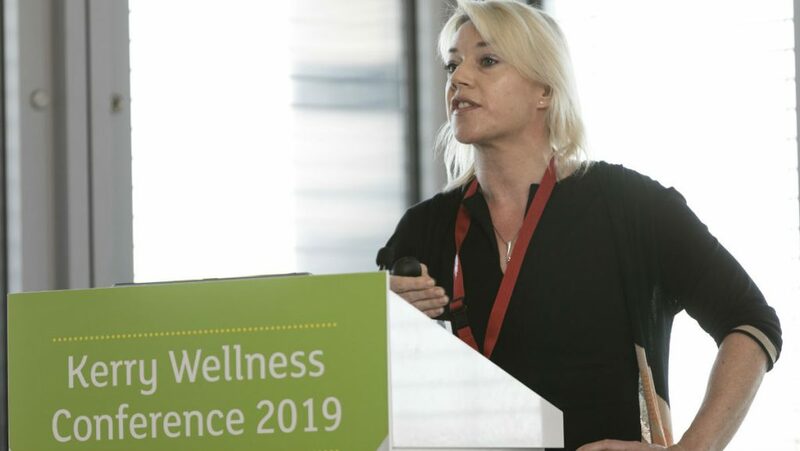 At the Kerry Wellness Conference hosted last month in Naas, Ireland, Dr. Lisa Ryan from our Scientific Advisory Council sat down to talk through the personalised nutrition trend. Specifically, what tools are available, how does technology help, and where does the science stand? See Lisa’s video interview here. Click here to read the full written interview. Is 3D Printing the Future of Personalized Nutrition?